Outer wall of the Morro Castle. 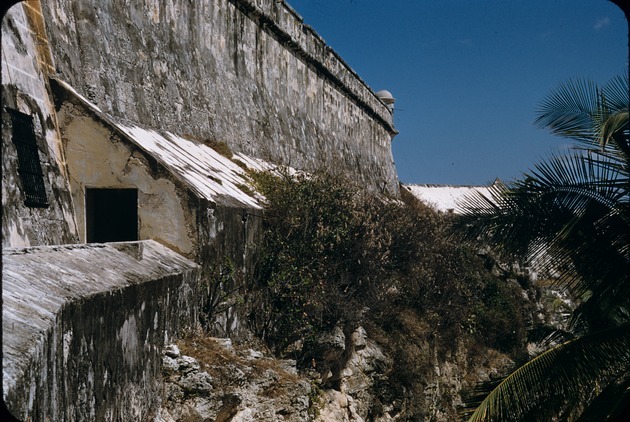 The fort was established in 1589 to guard Havana from pirates as well as British invaders. Juan Bautista Antonelli, an Italian engineer, was commissioned to design the structure. The fort itself was restored later in 1963.